Make an Easy and Funny LEGO Heart! 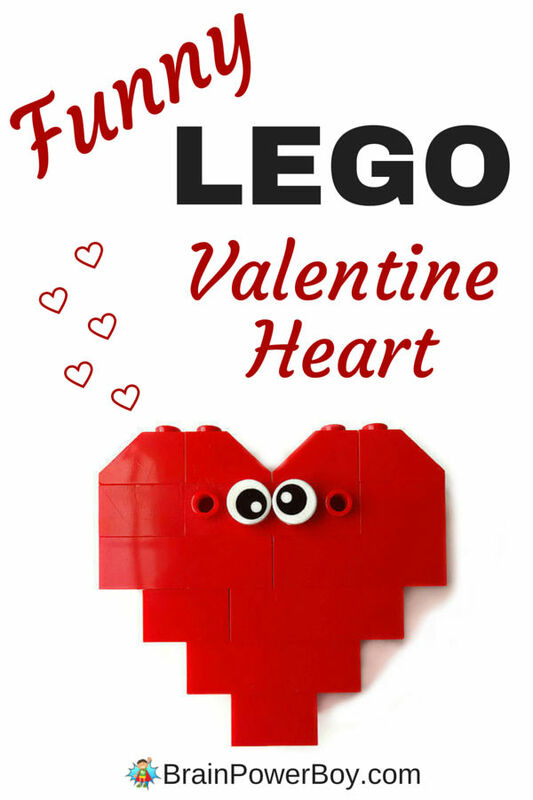 Would you and your kids like to make a funny LEGO heart? It is super easy! Grab your red LEGO bricks and we will get started. You can use our design or tweak it a bit and make one of your own. LEGO is so much fun and provides for endless design options. We even made a video for you to make it easy to see how to put this LEGO heart together. It is great for Valentine’s Day or anytime you want to show a little love. For more LEGO Designs pop over to our growing page. This post may contain affiliate links which means we may receive a small amount, at no cost to you, if you make a purchase through a link. All opinions are our own and we share things we think would be of interest to boys. I wanted to create a fun and easy LEGO heart design for you and your kids but I wanted to do something a bit different. I played around a bit and wound up with this. Isn’t he funny? As I said you will need red LEGO bricks. Or – make it out of whatever color your child picks. They can make it multicolored, blue, green . . . totally up to them. I went with the traditional red. That’s all you need to make your funny LEGO Valentine heart. Since people always ask me, I am including links that will show you where we get the bricks to build our designs. This is the set that has eyes in it. I also really like all the different bricks and . . . it has wheels too! You can also buy individual bricks through the LEGO Pick-a-Brick store. Go to The Official LEGO Shop and visit their Pick A Brick section. 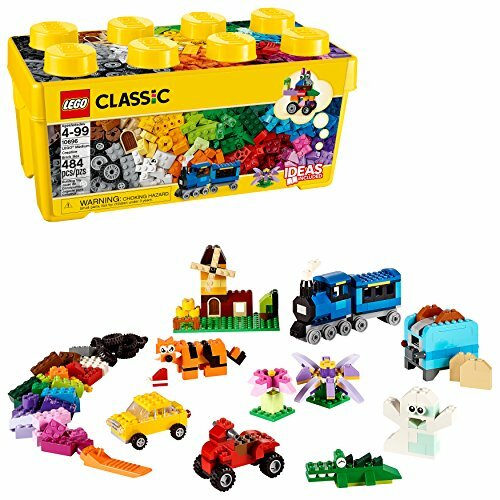 Click on the link I have provided, then click “Themes” and “Pick A Brick.” Plan on a few weeks for delivery. Here is the video I made so you could see how it all goes together. It also shows all the pieces laid out in order to make it easy for kids to build. I hope you enjoy making our LEGO designs! We certainly enjoy bringing them to you. We have more designs like this LEGO Valentine Heart planned for coming holidays. To see all of our coming videos you can subscribe to the Brain Power Boy YouTube channel.